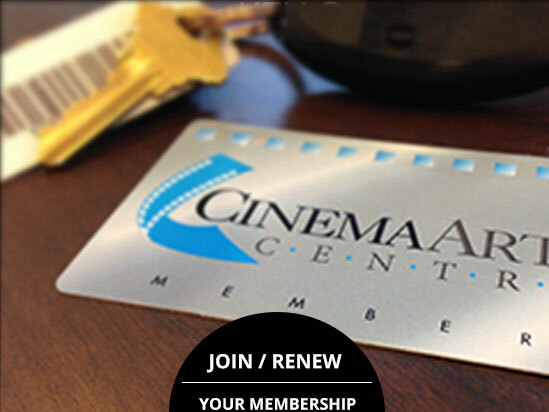 Cinema Arts Centre - JENNIFER WEINER in conversation with SUSAN ISAACS - Exclusive Long Island appearance! 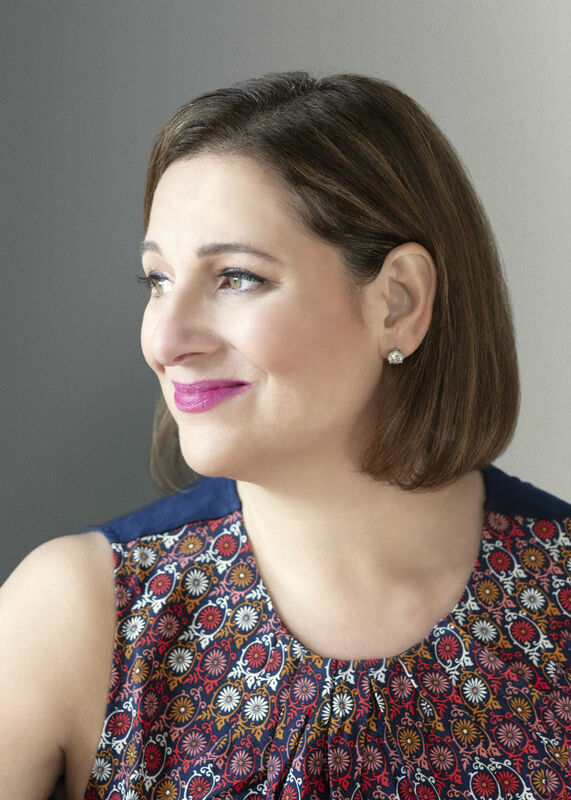 JENNIFER WEINER in conversation with SUSAN ISAACS - Exclusive Long Island appearance! 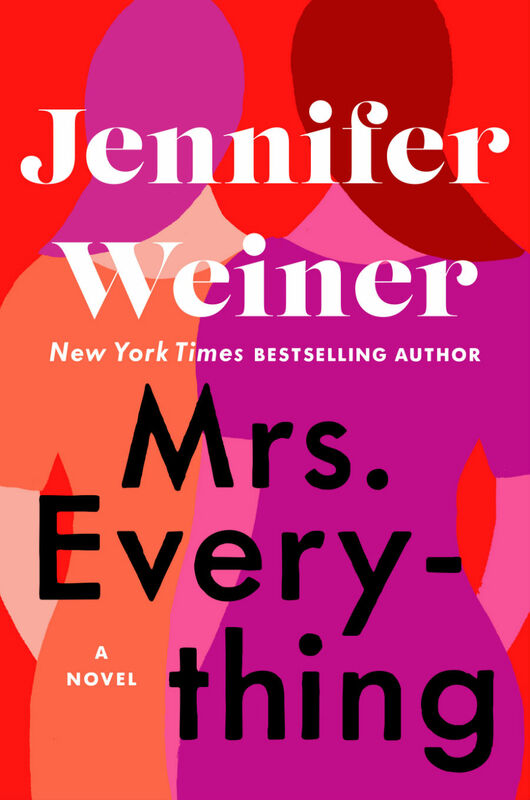 Your ticket includes a copy of Mrs. Everything, author talk, Q&A, and book signing! 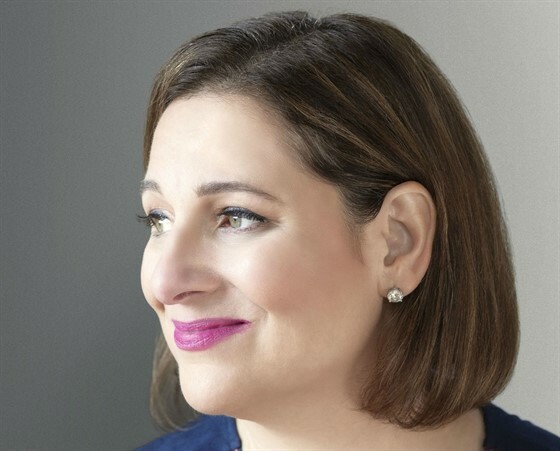 A #1 New York Times bestselling author, Jennifer Weiner’s books have spent over five years on the New York Times bestseller list with over 11 million copies in print in 36 countries. NPR’s Fresh Air called Susan Isaacs “Jane Austen with a schmear.” She is the bestselling author of fourteen novels, including Compromising Positions, Shining Through, After All These Years, and As Husbands Go. Her most recent, Takes One to Know One, is the first of a new series and will be published this October. Before turning to fiction, Susan worked as an editor of Seventeen and as a freelance political speechwriter. 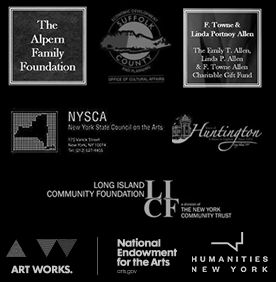 She is chair of the board of the literary organization Poets & Writers and a past president of Mystery Writers of America. She and her husband, a criminal defense lawyer, live on Long Island.